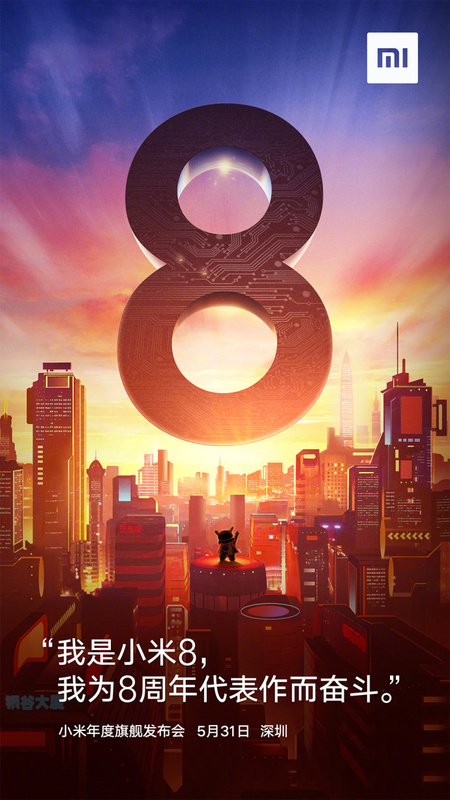 All the fuss regarding the upcoming Xiaomi Mi 8 will soon be laid to rest after the device arrives in about a week. Although there has been numerous leaks and rumors regarding this smartphone, only a few of these talks about the major specs of the device which is unusual. This is probably because Xiaomi will bring a new feature to the Android community, and we are talking about the use of 3D structured light technology which will enable this smartphone to have a safe facial recognition feature. In addition, the Mi 8 will also be introducing on-screen fingerprint technology to Xiaomi’s line-up so these features took over the rumor mill. However, we now have a leak that details the major features of the Xiaomi Mi 8. Some of these features have already been widely speculated. From the recent leak, this device will be powered by a Snapdragon 845 processor coupled with 6/8GB of RAM and 128GB of internal storage. It will come with a 6.2-inch Full HD screen which is larger than the earlier speculated 6.01-inch and its pixel resolution will be 1080 x 2280. We already know of its rear dual camera setup but rumors now have it that it will be a 20MP+16MP configuration coupled with another 16MP selfie shooter. This smartphone will run on Android 8.1 Oreo out-of-the-box and its lights will be kept on by a 3300 mAh battery.